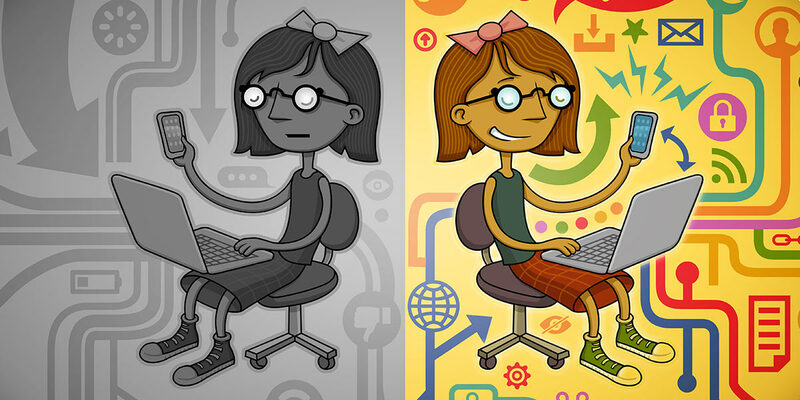 Read more about ¿El fin de una Internet libre, abierta e inclusiva? Letter detailing the impact of the FCC's decision to repeal the 2015 Open Internet Order and what states can do in response to restore consumer protection in privacy and network neutrality. Presentation on net neutrality by EFF Staff Technologist Jeremy Gillula to the SF Tech Council.